Endless Summer - Low-Season Luxury Hotel Deals at El Oceano, Spain. 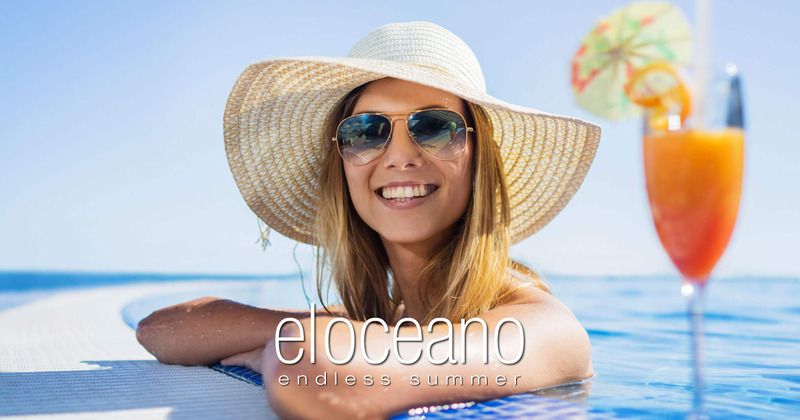 Endless Summer at El Oceano Luxury Beach Hotel. 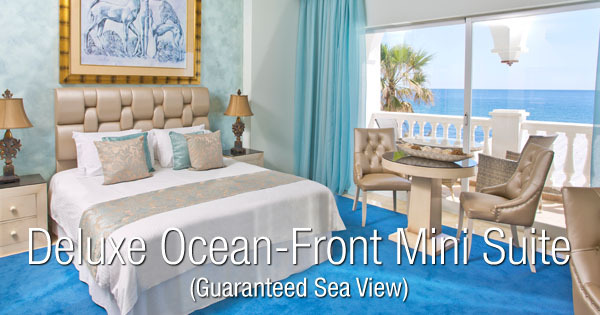 Enjoy the splendor of El Oceano this October and November at some amazing low-season rates. The ideal opportunity for a luxury Autumn/Winter holiday in Spain. Incredible low-season hotel rates at the Costa del Sol’s finest luxury beach hotel! Enjoy the luxury of El Oceano Hotel this October and November at very favourable rates! These rates are available between now (October 8th) and November the 19th. Beautiful hotel double rooms with en-suite bathrooms and no sea view. 120€ Per room, per night. 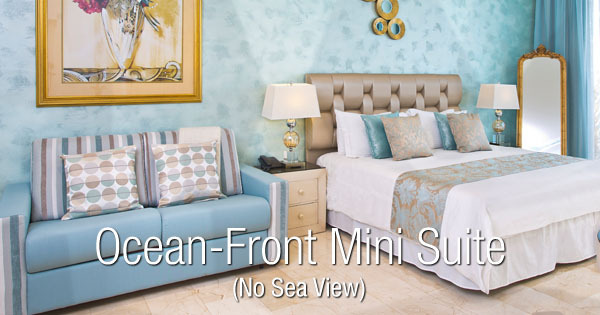 Ocean-front suite, private spacious terrace or balcony, no sea view. 180€ Per room, per night. 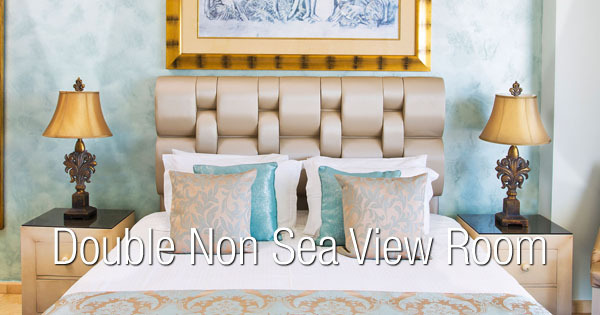 Beautiful suites with private balcony or terrace and guaranteed sea view. 200€ Per room, per night. 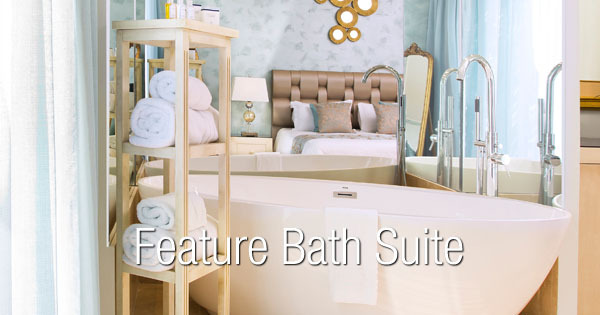 An extra touch of luxury, elegant suites with romantic feature bath. 250€ Per room, per night. It doesn't get any better than the Penthouses! Four exclusive, luxury suites. With private lift access to the Penthouses, all have stunning, panoramic and uninterrupted sea views with glass balconies and open plan glass bathrooms. They won't last long! 490€ Per room, per night. Experience the luxury of El Oceano Beach Hotel this Autumn/Winter season at a very favourable rate! El Oceano… Paradise is closer than you think! You can book your low-season room or suite online and pay now with your credit card. Don’t miss out – book now! Or Speak to Us First! We’re always here to help! Please feel free to call Reception on +34 952 587 550 or email info@oceanohotel.com and we’ll do out best to answer your questions. If you would like to reserve your low-season room or suite, please complete the short booking for below and we’ll get back to you, as soon as possible! While temperatures in October and November clearly aren’t as high as the summer months of July and August, we can still expect very comfortable days of between 20 and 25 degrees. It truly is a wonderful time of year on the Costa del Sol. El Oceano is right on the beach of the Mediterranean Sea and during Autumn, you’ll see some of the most wonderful sunrises and sunsets! All prices per room/suite, per night, maximum two guests per room/suite. 10% IVA (VAT) included. Join us for breakfast! The restaurant, first thing in the morning, has a wonderful atmosphere as the sun rises in the East. Beautiful! Continental at 11 EUR per person/day. Full English at 14 EUR per person/day.